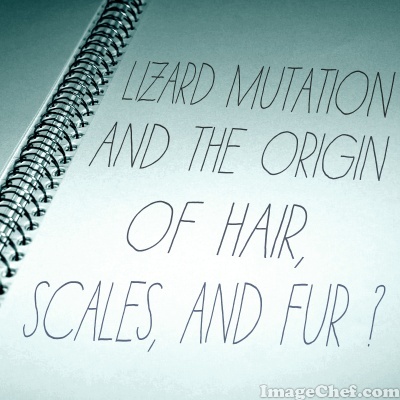 Lizard Mutation and the Origin of Hair, Scales, and Fur? 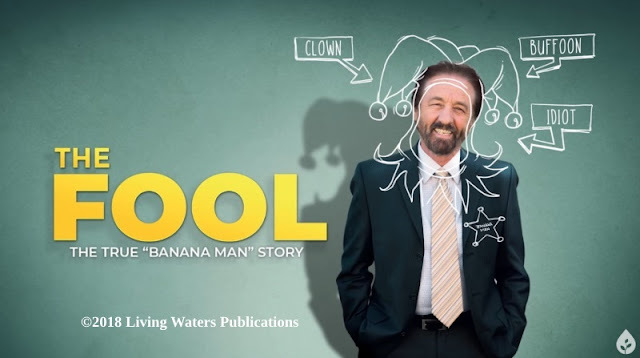 With apologies to writers Don Barnes, Jeff Carlisi, and Jim Peterik of the band Thirty-Eight Special, "You see it all around you, good science gone bad..." Yes, once again, we have an instance of unwarranted conjecture be proclaimed as science. In other news, evolutionists Make Stuff Up™. Bearded dragons are popular pets ("bearded" because of the frill that happens under the neck). Someone got a notion to do some actual science and find out why the "naked bearded dragon" has no scales. They had some good science happening at first, but then sought evolutionary clues. First clue: it's a mutation. Second clue: disingenuously using the discredited myth of embryonic recapitulation. Third clue: comparing a mutation in birds, mammals, and reptiles. The Darwinoids saw some similarities and claimed to "conclusively" show that everything evolved from a common ancestor. Naturally, the press stampeded with this bad science. Praise Darwin, blessed be! No, since no mutations were observed, and no evidence was added to genes, there is no evidence for evolution. What we do have is a refusal to acknowledge the work of the Creator. Before a bird grows feathers or a mammal grows fur, its embryo must develop tiny, thickened spots that develop into feather or hair follicles. (These spots are called placodes.) Just as feathers and hairs are very different, so the way these placodes develop further into feather or hair follicles is very different. Reptile scales differ from both feathers and fur, and they develop in a way that is likewise very different from either. The dramatic differences between scales, feathers, and hair—whether in the developing embryo or in their mature form—have made it difficult to connect the evolutionary dots between reptiles, birds, and mammals. Evolutionists are convinced, however, that both birds and mammals evolved, though along separate paths, from reptiles. Therefore, they have searched diligently for a connection between the signature coverings of these three groups. Now evolutionary biologists Nicolas Di-Poï and Michel Milinkovitch believe they have found this scale-hair-feather connection in the previously undiscovered reptilian embryo’s placodes. To finish reading, click on "Do Naked Bearded Dragons Reveal Common Ancestry of Scales, Feathers, and Fur?"